Skulls are ever trendier than ever and I just can’t get enough of them! 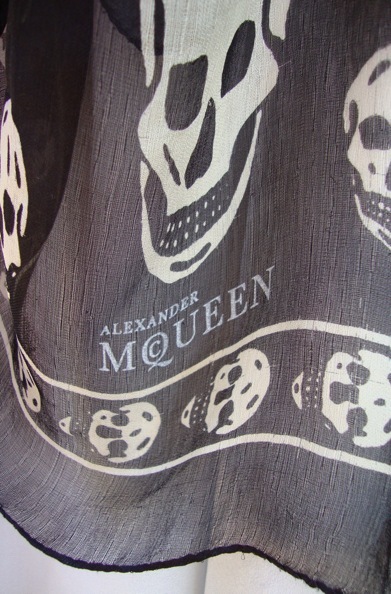 This classic black and white silk skull scarf from Alexander McQueen is a must have item for any fashionista! 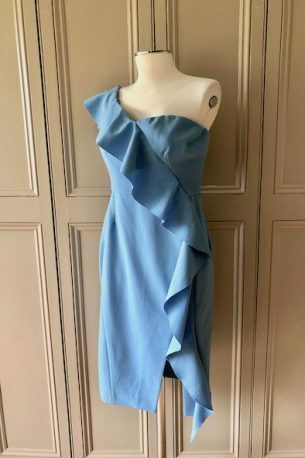 It has been worn and loved and well looked after. It is showing signs of wear but with no pulls in the fabric. 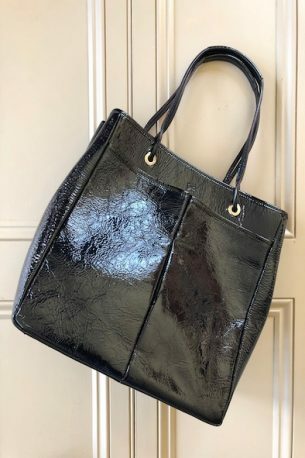 An absolute style classic and steal at £65!